We know you have a lot of choices. 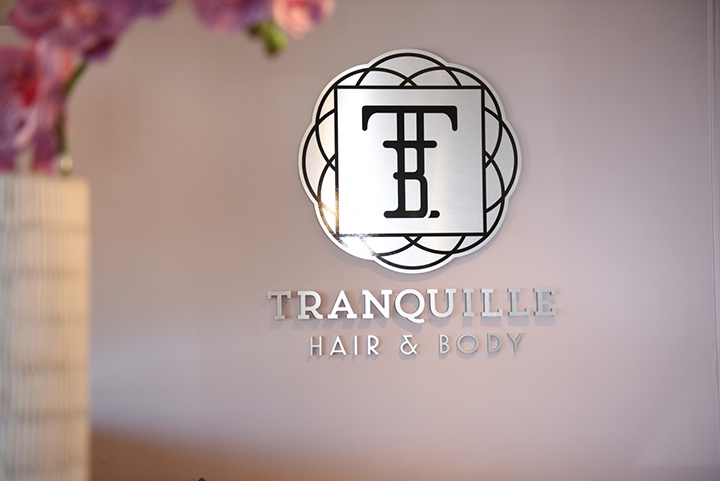 That's why we want to reward you every time you choose Tranquille Hair and Body. 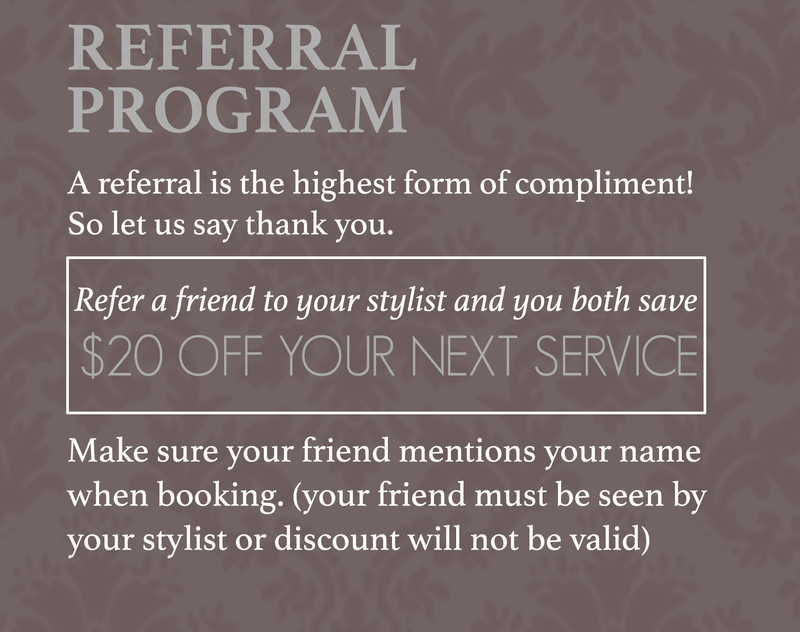 Our Loyalty and Referral Programs are designed to thank you for your patronage and recommending our services and stylists to your friends and family. Ask our receptionist or your stylist for more information and complete details so you can start earning your rewards.